In the world of cryptocurrencies and digital assets, there are always ways to make money. It will mainly depend on how much effort one is willing to put in at this time. 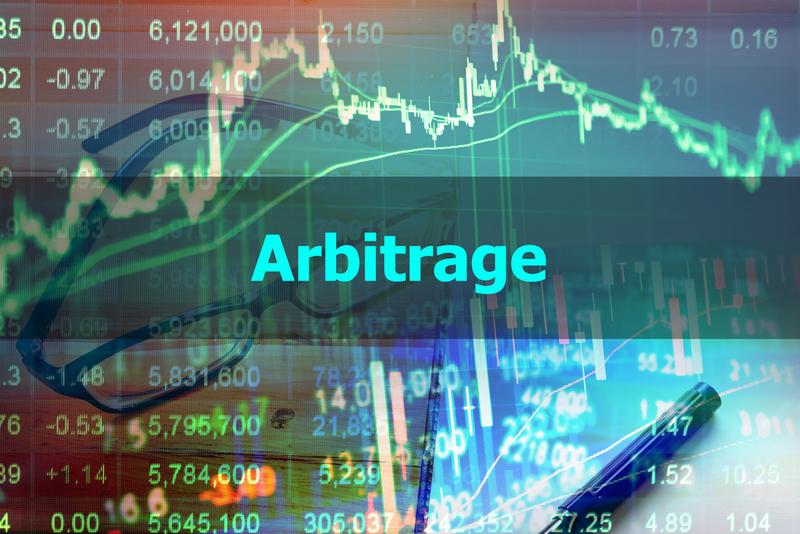 With the Christmas holidays around the corner, arbitrage opportunities may seem like a lot of work. With these interesting profits waiting to be pocketed, however, it is always a good idea to explore some options. It is a rather interesting sight to see an arbitrage opportunity commence on HitBTC, rather than end it there. In the case of USDT, there are plenty of options when buying on HitBTC. Selling this stablecoin on either BtcTurk, Koineks, or Sistemkoin will yield an average profit of 1.65%. A more than decent opportunity for a currency allegedly pegged to the US Dollar. As has become apparent earlier this week, there was a genuine chance BTCBit would become the new go-to place for arbitrage opportunities. The weekend is delivering on this front, as the ZEC price on this exchange is higher compared to Gobaba. Bittrex, Bitfinex, Gate and CEX. An average profit of 7% is too good to pass up on under any circumstance. A few similar opportunities exist where Ethereum Classic is concerned. Once again, it is all about selling on BTCBit for an average profit of roughly 9%. Ethereum Classic liquidity can be sourced from Poloniex, Gobaba, Gate, or Koineks. All of these exchanges have very similar prices when compared to BTCBit. As one would come to expect from a platform such as BTCBit, it seems to maintain higher prices for virtually all assets and altcoins traded on relatively big exchanges. Dash is no exception in this regard, as it can be sold for a profit of roughly 7.5%. Buying Dash can be done through Cex, Gobaba, Bittrex, Gate, Livecoin, Koineks, HitBTC, Poloniex, or Vebitcoin. When it comes to Litecoin, there are a few interesting price gaps waiting to be taken advantage of at this point. For those buying on Koneks, CEX, Livecoin, Bitstamp, or Koinim, there is an average 1.5% profit within reach when selling LTC on Bitfinex. Why that platform has the higher price right now, is rather unclear, but it makes for some exciting opportunities regardless. It doesn’t necessarily happen all that often smaller-cap altcoins are subject to arbitrage opportunities these days. In the case of OmiseGO, there is a small price gap between Gate and VeBtcoin. Exploring this price gap can be on the lucrative side of the spectrum, although it is a bit unclear how much liquidity both platforms can generate for OMG right now.